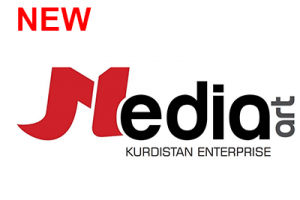 Media Art Co. in Sulaymaniyah, Kurdistan Region is a multifaceted business that focuses on providing top-notch translation and printing services. We also offer TV production and advertising services tailored to your needs. Established in 2010, we have had prestigious clients here and abroad. Our company aims to meet your expectations and provide the highest level of client satisfaction.